Bod Australia (ASX: BDA) is a marketer and distributer of “natural, evidenced-based skin care and health products”. Bod hold exclusive rights to distribute certain products from the Dr Roebuck’s brand throughout Australia, NZ and China, and from the BIOEFFECT brand within Australia. BDA operate within the $6.8bn Australian beauty and personal health care industry. This industry operates through several sales channels: pharmacy (26%); grocery (22%); department stores (19%); direct selling (14%); health and beauty (8%); internet (6%); mass merchandise (5%). Current products are sold in the skin care market via pharmacies, department stores and online. This market has grown 2.5-3% per year since 2010 (Figures 1 & 2), and is characterised by mass brands (59%) and premium brands (41%). Despite larger brands leading the market (Figure 3), BDA believe smaller ‘cosmeceutical’ brands will grow in prominence as they cater for customers’ personalised needs. Currently, Bod has no identifiable market share within the premium segment. In support of its own-brand developments, Bod cite “a significant increase in self-health care” and “a market opportunity for a trusted brand that offers evidenced based research demonstrating health benefits”. 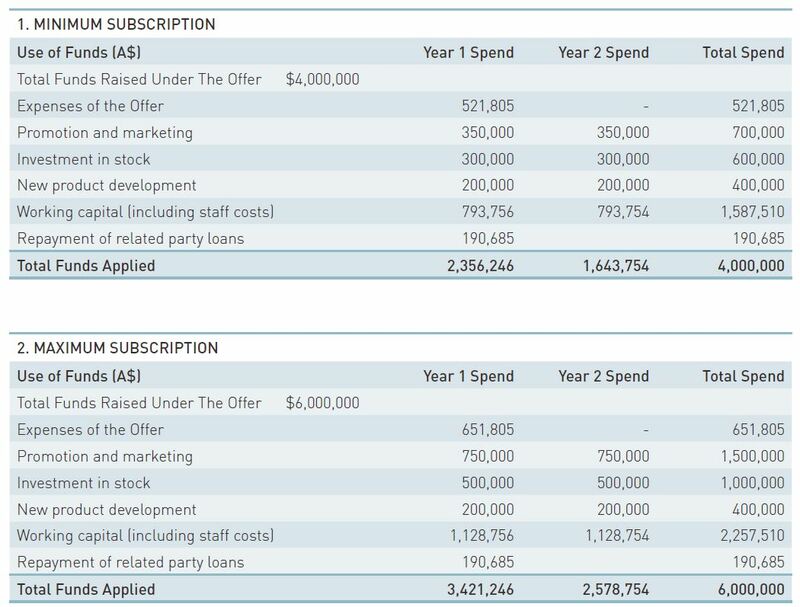 Bod operate, or intend to operate, in the three Australian pharmacy categories with leading growth (Figure 4). In 2016, baby skin care was worth $280m. Natural health, brain health and menopause are all target categories for BDA and have experienced double-digit growth (Figure 5). 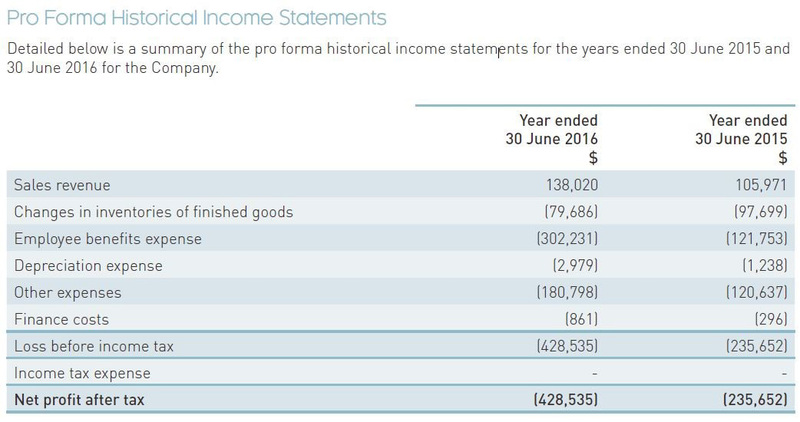 Bod is raising $4m-$6m at 0.20 per share. BDA’s objectives include: strengthening the existing brand; broadening distribution channels; acquiring new brands; and own-brand development. The intended use of funds is shown in Figure 6. An interim raise of $580,000 was recently conducted, with convertible note deeds issued to 22 investors at $25,000 each, and one to Taylor Collison for $30,000. 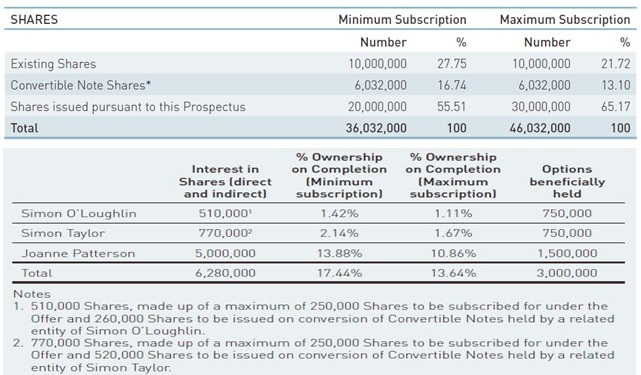 Notes accrue interest at 1% per calendar month and may be converted into shares at $0.10 each (estimate: 6,032,000 shares). Dr Roebuck’s and BIOEFFECT are well established brands – 30 years and 15 years respectively. Both offer an extensive range of products made overseas. Bod has exclusive rights to certain products. Dr Roebuck’s is designed to hydrate and moisturise problematic skin. Award-winning BIOEFFECT predominantly offer anti-aging skin care products, with a large uptake among women aged 30+. While Bod will conduct own-brand research in-house and retain IP, manufacturing will be outsourced. Current developments include natural remedies and solutions for: memory and concentration enhancement (H1 2017); treatment for menopause; and baby skincare (2017). BDA hold exclusive distribution agreements with Dr Roebuck’s until 9 February 2021 (renewable for five years), and BIOEFFECT until 31 May 2018. Currently, all income is from sales to wholesale customers via a direct-to-store model. Bod contend this model provides it “control” and will support market penetration. Bod has an exclusivity agreement for department stores with David Jones. The company will supply Dr Roebuck’s “Pure” range and BIOEFFECT until 31 July 2019 (renewable for one year). Dr Roebuck’s “Pure” range is also intended to be available online. The “Everyday” range is currently distributed through pharmacies. Competitors include Trilogy, A’kin and Sukin. Future channels include health food stores and the professional spa market. BDA also hold exclusive rights to New Zealand and China, with first right of refusal for distribution into other Asian countries. 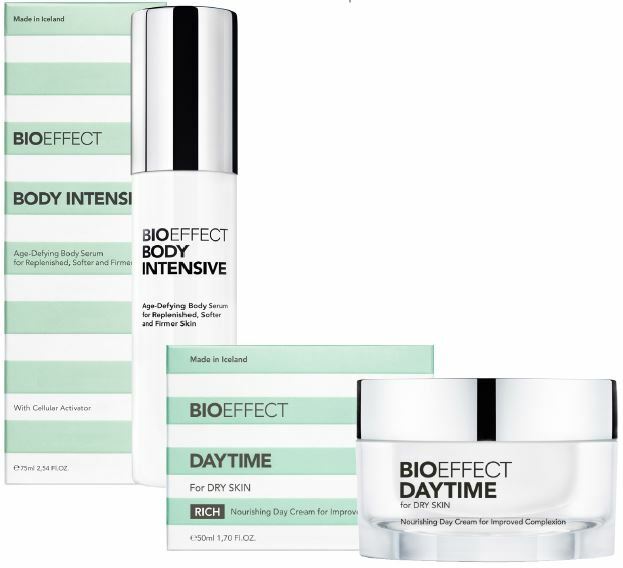 The company also distribute BIOEFFECT via Sephora stores (65% trade margin) and online via the global BIOEFFECT website (70% entitlement for Australian sales). Future channels include beauty clinics, professional spa markets and duty free stores. Competitors include SK-2, Lancome, and La Prairie. Apart from David Jones and Sephora, all channels order on an ‘as needed’ basis. Across all channels, Bod is currently achieving an average margin of 39%. Joanne Patterson CEO 20 years’ experience as a strategic marketer. Multiple CEO and MD positions. $250,000 p.a. Simon O’Loughlin Non-Executive Chairman Extensive legal experience, accountant, listing experience. Various roles as Non-Executive Director and Chairman. $40,000 p.a. Simon Taylor Non-Executive Director 25 years’ experience in geology/resources, listing experience. Several CEO and Board roles. $35,000 p.a. Craig Weller COO 25 years’ experience in the healthcare and biotech industries. $250,000 p.a. John Gilder Head of Sales 30 years’ experience within FMCG sales, including Bellamy’s. $140,000 p.a. Prior to the IPO, Bod was jointly owned (50%-50%) by businesses affiliated with Ms Joanne Patterson and Mr Craig Weller. 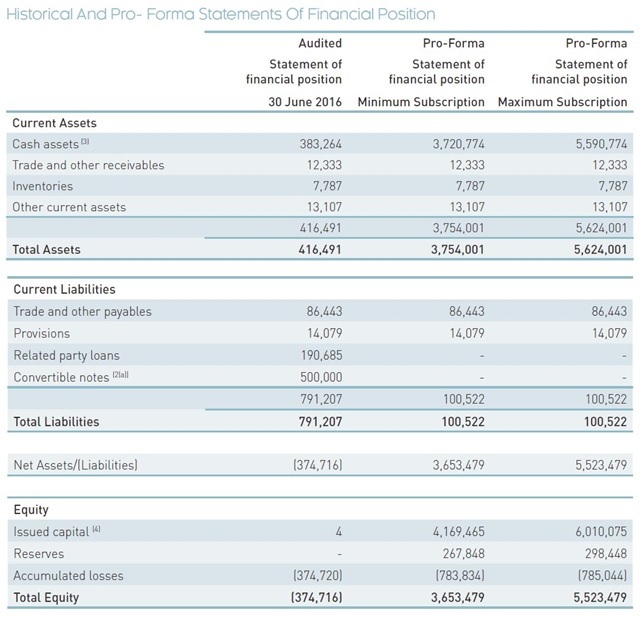 Figures 7 and 8 depict the post-IPO capital structure, with the aforementioned parties holding 5,000,000 shares each. 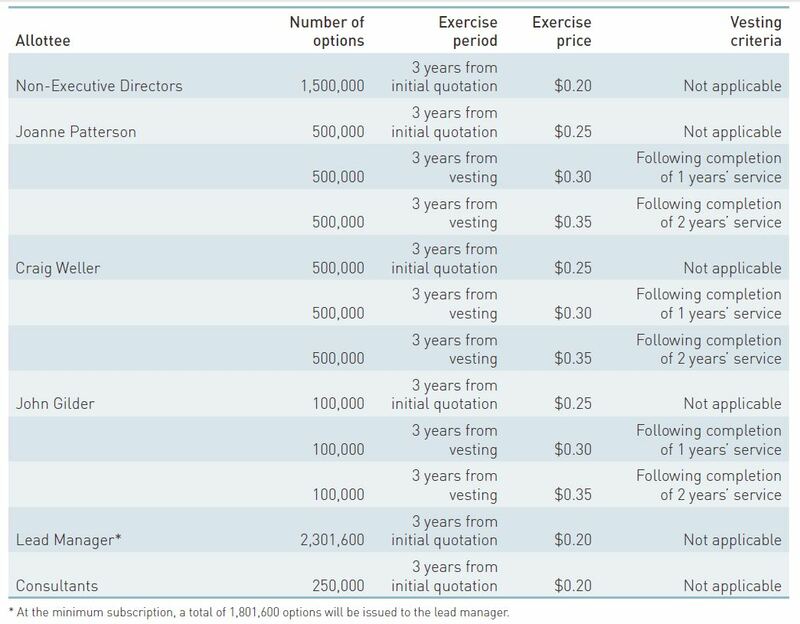 Figure 9 illustrates the total number of options to be issued (6,851,600 to 7,351,600). Specific details on escrow arrangements for options and other shares issued (employee) have yet to be confirmed. A pro-forma adjustment of $144,733 (public company expenses) has been added to the historical statutory results for “NPAT” and “Net operating cash flows including capex”. The last two financial years have seen HLB Mann Judd issue an auditor’s opinion regarding Bod’s ability to continue as a going concern, citing net losses and net cash outflows. No dividends are planned. Competition: Bod compete within a highly competitive industry. Multinational competitors have access to capital and economies of scale. Relationship Dependence: Bod is heavily dependent on its suppliers and customers. Relationship breakdowns, customer losses, or contract cancellations could inhibit the company’s performance. The agreement with David Jones allows for a broad range of termination clauses. Public Liability: Cosmetic products have the potential to cause harm or adverse reactions to consumers, which could lead to legal and/or reputational issues. Brand Distribution Reliance: Acquisitions or own-brand developments may not transpire. Key Personnel: BDA is initially dependent on its management team and could be impacted by the loss of key personnel. Intellectual Property: Other parties could infringe or lay claim to Bod’s IP. Regulatory: Approval and maintenance is required for products in each market. Legislative changes could hinder this. Product: Consumer preferences may shift away from the company’s products. Escrow: Holders may exit their position once escrow lapses.